I’ve been extremely busy with work and recently just got back from a 4 day trip to San Francisco. 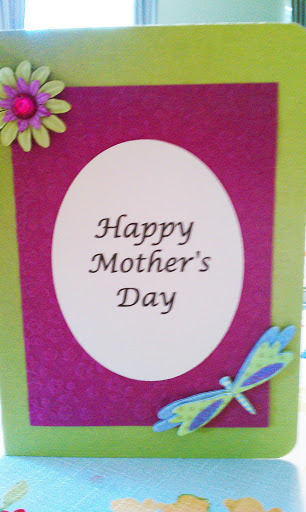 I’ve had no time for paper crafting and felt bad that I haven’t posted anything new. Then as I was flipping through my phone pics I found these two I made a couple months ago. The picture quality may not be the greatest. Hope you all had a fantabulous 4th of July. I hear 'ya about being busy, I've been spinning in circles too with so much to do. 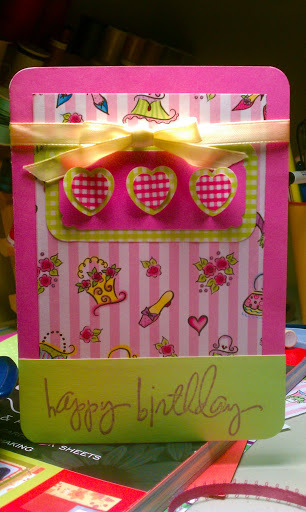 Cute cards, I like the pink and green combination and love that cute paper you used.